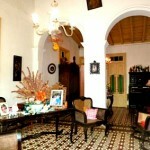 The house is a colonial built by Colombian immigrants in 1830 and has retained its old furniture, part of the rich history of Trinidad. 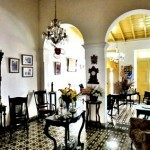 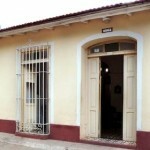 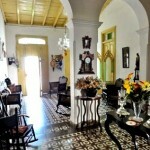 Its owner is a descendant of Becquer Family of Trinidad, merchants originally from Philadelphia. 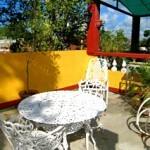 It is located in the center of Trinidad near all the attractions so guests do not need a car to get around town — a UNESCO World Heritage Site. 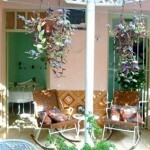 This house rent two rooms both have two beautiful iron beds (one double and one single), air conditioning and additional fans. 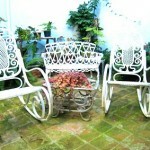 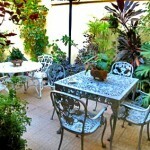 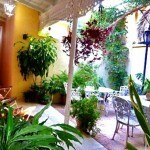 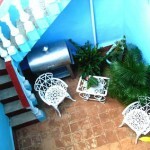 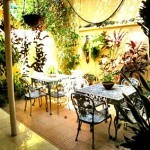 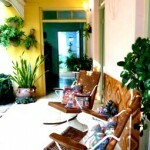 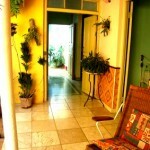 The rooms open onto a beautiful courtyard decorated with plants. 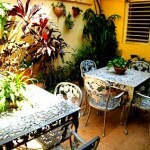 The house has a porch and patio furnished and decorated with ornamental plants, where you can enjoy the cuisine of the house, with fruit juices and natural. 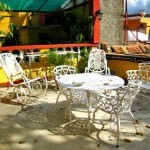 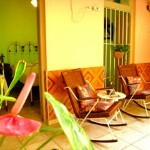 You can enjoy a great rest and have breakfast or dinner in their beautiful courtyard. 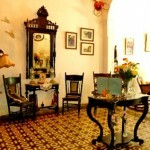 The owner greets you with a cocktail or coffee according to your preference. 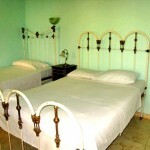 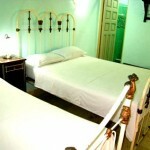 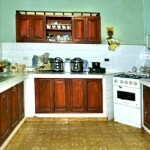 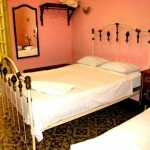 All conditions are guaranteed to make your stay memorable and enjoyable.